Megan Van Son is a senior undergraduate student at the University of Kentucky (UKY). She will be graduating in May 2019 with a double major in Marketing and Management and a minor in Sociology. As part of the first cohort of Honors Social Enterprise Scholars in the Gatton College of Business and Economics, Megan has examined the intersection between business and social change, creating business models and programs that have positive social and environmental impact.In the fall of 2017, Megan founded the Fair Trade Campaign at UKY and has been working closely with a team of students, faculty, and staff to achieve designation as a Fair Trade University, which is on track to be attained by spring 2019. In August 2018, Megan and fellow Social Enterprise Scholar Kristen McLaughlin received a grant from the UKY Food Connection to travel to Costa Rica to examine Fair Trade and Sustainability practices in action. 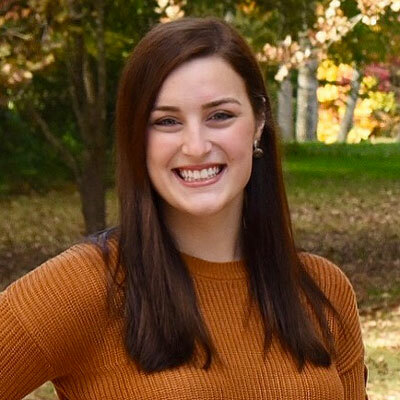 Following the immersion trip, Megan has worked to create Fair Trade and Sustainability curriculum for undergraduate students, along with course modules that can be integrated into a variety of departments and programs across campus.